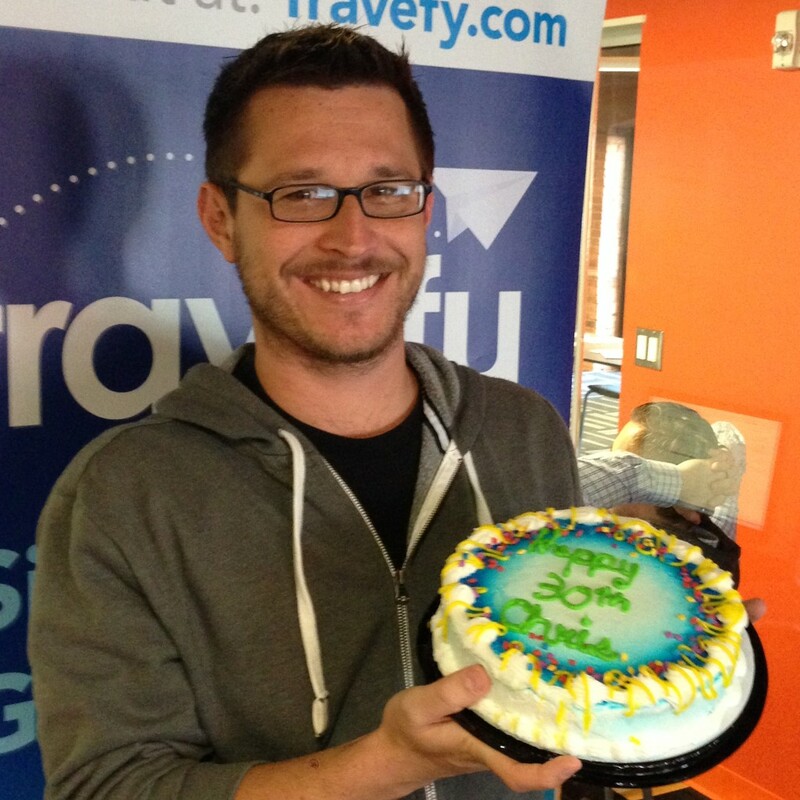 Here at Travefy we love birthdays (and really any excuse to celebrate). 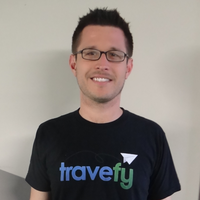 With that in mind, please join us in wishing Travefy Co-Founder & CTO Chris Davis a very Happy 30th Birthday! Always committed to your travel experience, Chris started his big day in the office for our regular Monday morning meeting. To let him know how much we care, we brought in a special cake. If you want to wish him a happy birthday tweet Chris @travefy with the hashtag #30down!